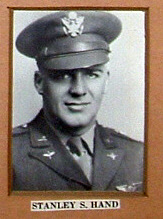 2nd Lt. Stanley S. Hand, U. S. Army Air Forces, 96th Fighter Squadron, 82nd Fighter Group, was killed in action on August 13, 1945. Lt. Hand was awarded the Air Medal, Purple Heart Medal, WWII Service Lapel Button, WWII Victory Medal. 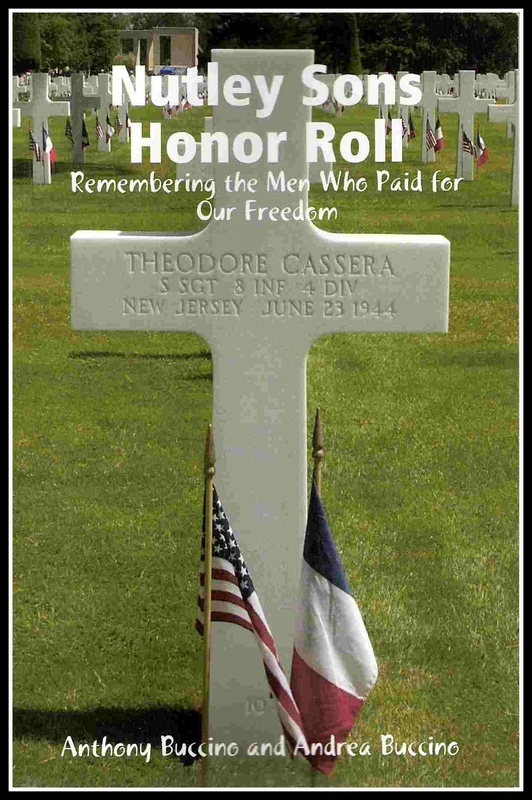 According to the 82nd Fighter Group history, 2nd Lt. Hand was reported missing in action on Oct. 4, 1943. He entered the service from New Jersey. His service number is 0-792830. Lt. Hand is listed as Missing in Action or Buried at Sea on the Tablets of the Missing at North Africa American Cemetery, Carthage, Tunisia.